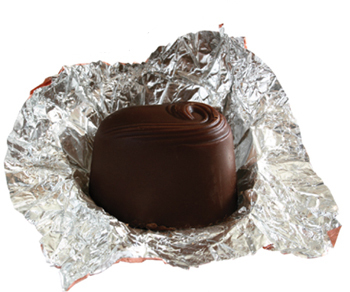 Chocolate Grail offers gourmet and artisanal chocolatiers four (4) different advertising options. the basic listing and reviews.
. You only need to send us information about your company; your address; a description and an image you would like - via e-mail. We will take care of the rest. We hope you at least submit a free listing. Life is too short not to share good chocolate.